I created this program to take you out of your comfort zone and to shake up your fitness routine. You all know that I am about that Wreck Bag Business and I want to share some of my favorite training sessions with you! I can tell you that this won’t be easy, but the results will be worth the pain! 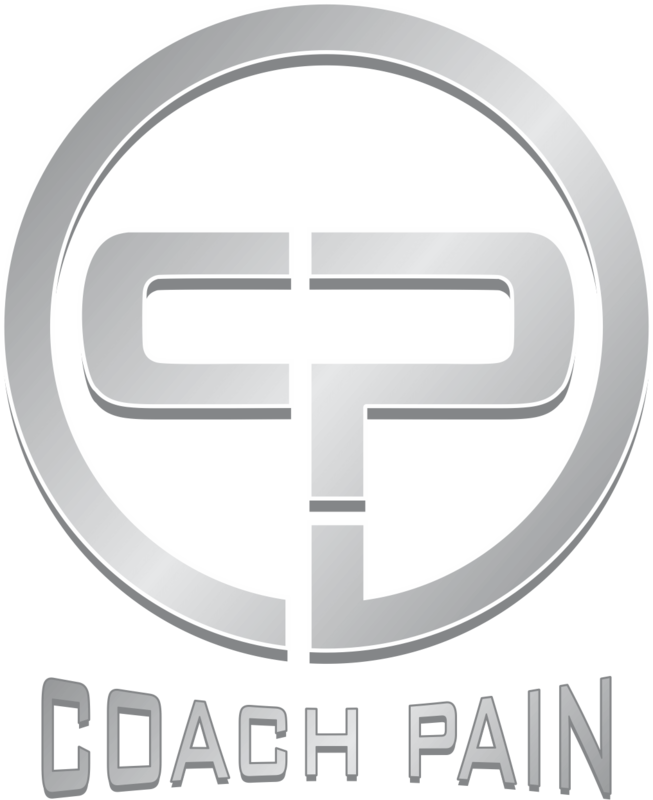 I built this program to include: Strength Training, Dynamic Core Training, and Cardio Conditioning to help you overcome any obstacle you may encounter. Your results will depend on your effort and consistency, You get what you put into it! If you give 100% to this program, I promise you that you will be amazed with the results.